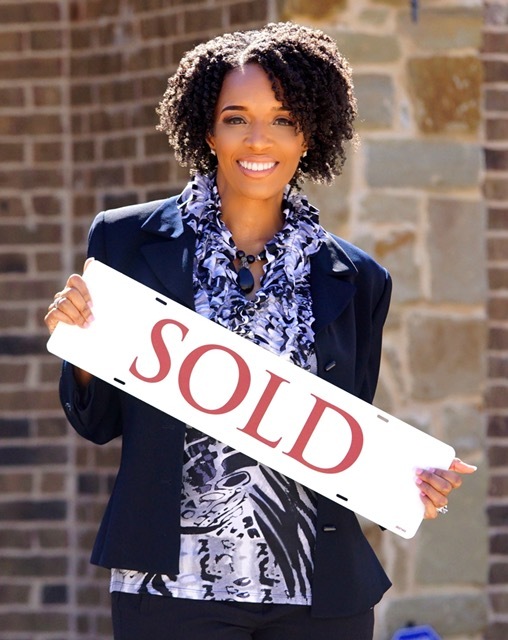 In Grand Prairie fun is a top priority! The city is no amateur, and its residents are always looking for new ways to pump up the volume! So, its no surprise that there has been a new water park and parks facility in the making. The facility is not just another water play place or splash pad. Neither is it just a seasonal facility that will occupy time and space. “Epic Waters” is a year round facility that will be open for a small fee to the general public! Grand Prairie showed off the retractable roof of its new water park Tuesday. On the heels of a gold medal win from the National Recreation and Park Association. It’s part of a series of facilities the city is building to re-imagine recreation. 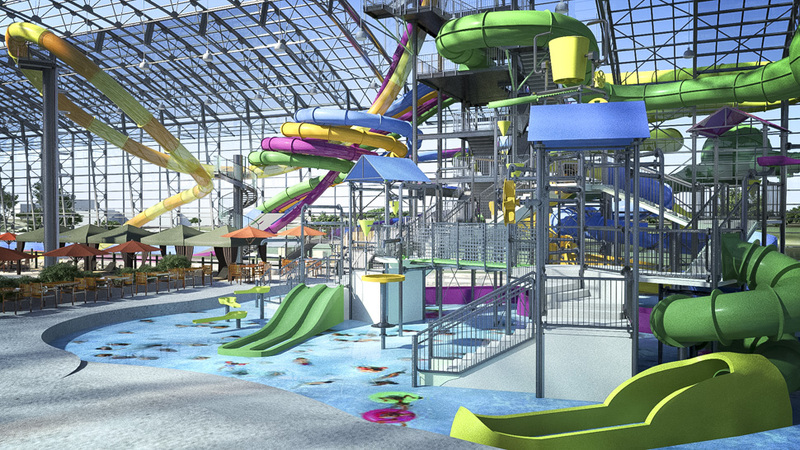 Grand Prairie will add an 80,000-square-foot indoor water park with a retractable roof to its park system this December and an even larger rec center opens next February. Grand Prairie has won the award twice, the last time in 2008. It will be another five years before the city is eligible. Grand Prairie was also a finalist in 2016. The water park, called Epic Waters, the recreation center, called The Epic, and the playground, called PlayGrand Adventures, will join The Summit, a senior activity center that opened last year. All the facilities are located in the Grand Central area on Texas 161 between Arkansas Lane and Warrior Trail. The area is about to go through an economic development boom with an IKEA, dozens of new restaurants, retail, and hotels planned. A Walmart Supercenter just opened at Arkansas Lane and Texas 161. “We’re right in the epicenter of the Metroplex, 7 million people,” Mayor Ron Jensen said. To top it off Epic Waters comes with retractable roof! These features are usually reserved for $1 billion stadiums like the Dallas Cowboys’ AT&T Stadium or the Texas Rangers’ future Globe Life Field. Keeping with the “epic” theme of the park, Grand Prairie decided to build a retractable roof water park. On Oct. 3, Jensen flipped the ceremonial lever that started opening the 40 enormous blue panels that make up the roof in front of media, contractors, and city employees. The panels slide slowly with a whirring sound and take a few minutes to fully retract. As a matter of fact, the ability to open the roof saves energy over the long-run because the park will use less air conditioning and dehumidification on hot, humid days. Long-term, the building will provide energy savings of 27 percent versus traditional indoor waterparks. Long-term, the building will provide energy savings of 27 percent versus traditional indoor waterparks. As long as the temperature is above 30 degrees, the roof could open periodically to let the humidity escape. The facility will be open year-round with the largest indoor lazy river, 11 different slides, an outdoor wave pool, and a double surf simulator. The slides are various heights, with four identical slides for racing. The highest and most intense slide will be the 72-foot Lasso Loop. Riders start out in a sealed capsule standing almost straight up. A countdown begins and the trap door opens, sending the rider down 53 feet before they shoot back up at 45 mph and then loop around to reach the end of the slide. The whole ride takes 4 or 5 seconds. Here’s a video of the slide in action at another water park. Two of the slides are designed for inner tubes. The 650-foot lazy river will have wave action in some areas to keep it interesting. It’s one of the longest lazy rivers in Texas. In addition, the facility also will have a 6,000-square-foot arcade, restaurant, and bar. The 10,000-square-foot wave pool will have its own bar, at Jensen’s request. The wave pool will be outdoors and won’t open until the spring, Herold said. The only indoor water park competition will be the Great Wolf Lodge in Grapevine, but that facility requires people to stay the night in the hotel, Herold said. The Epic Waters offers regular daily admission with discounts for Grand Prairie residents. The city already has reserved hundreds of birthday parties and sold season passes. Grand Prairie owns the facility, American Resort Management operates it. The roof was designed by OpenAire and the slides by WhiteWater West. Like the water park, Grand Prairie wanted to reimagine what a recreation center should be in the 21st century. The Epic is a 128,000-square-foot facility with a full gym, $1 million in fitness equipment, a futsal court, an adventure track (think American Ninja Warrior), and crossfit area. By the same token, there will be a 20-foot library book vending machine and a cafe. The facility will have its own swimming area for exercise and rehabilitation with a hot tub, lap area, and underwater treadmills and trampolines. It’s got something for everyone with audio/visual studios, an art studio, and an artist in residence. Grand Prairie is raising money now for the PlayGrand Adventures playground that will be accessible for everyone, including children with disabilities. “We’re very excited about that part of the project,” Herold said. Construction could start in the next few months with a scheduled opening in the summer.